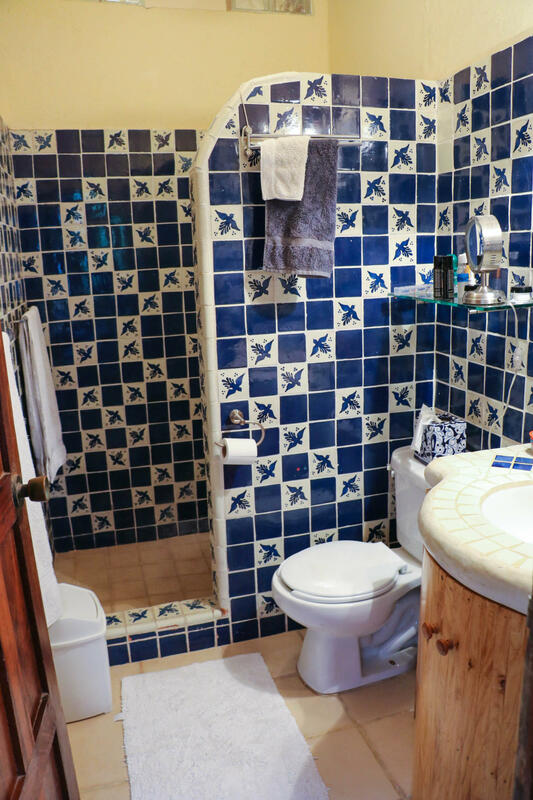 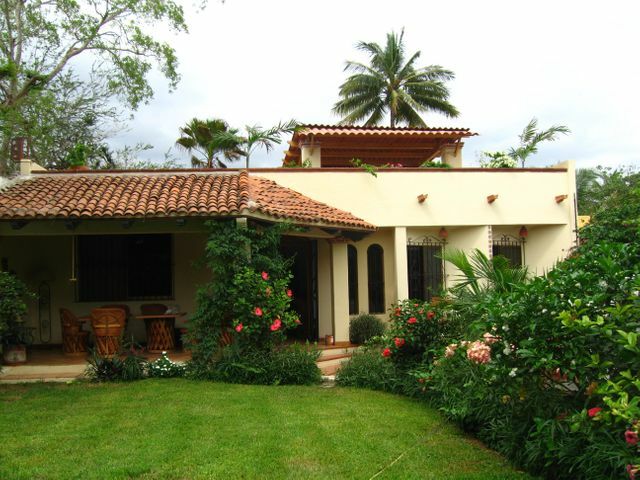 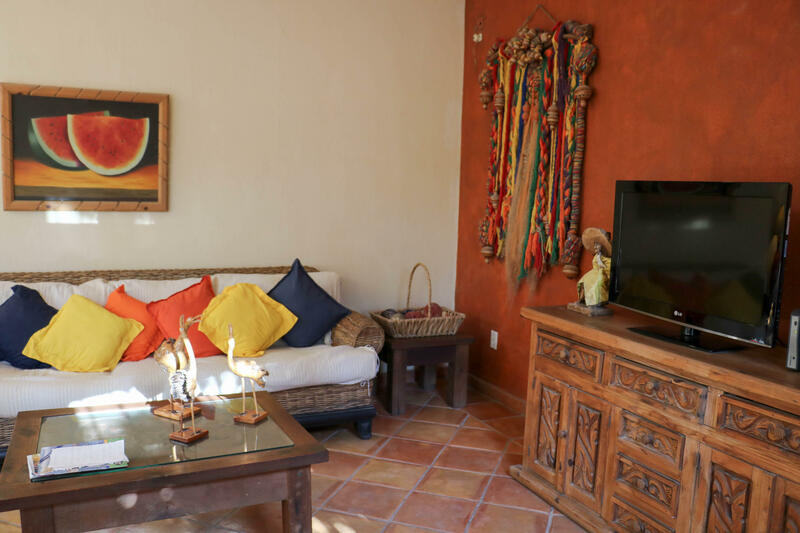 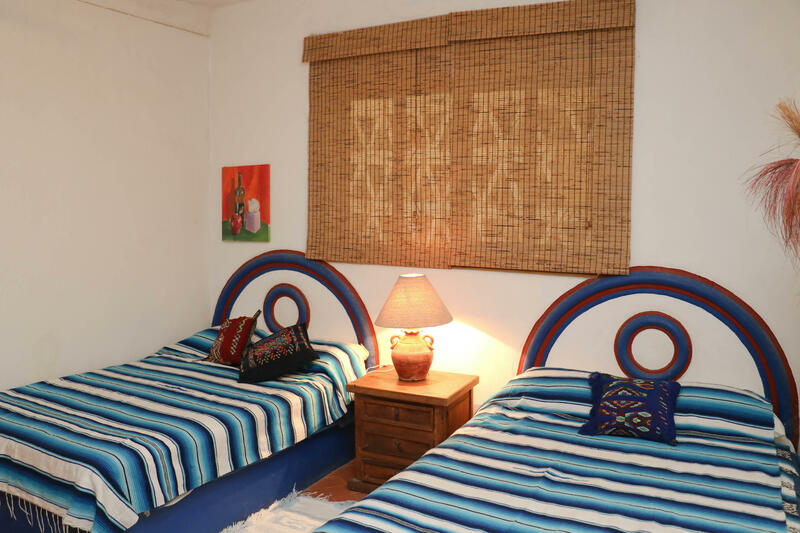 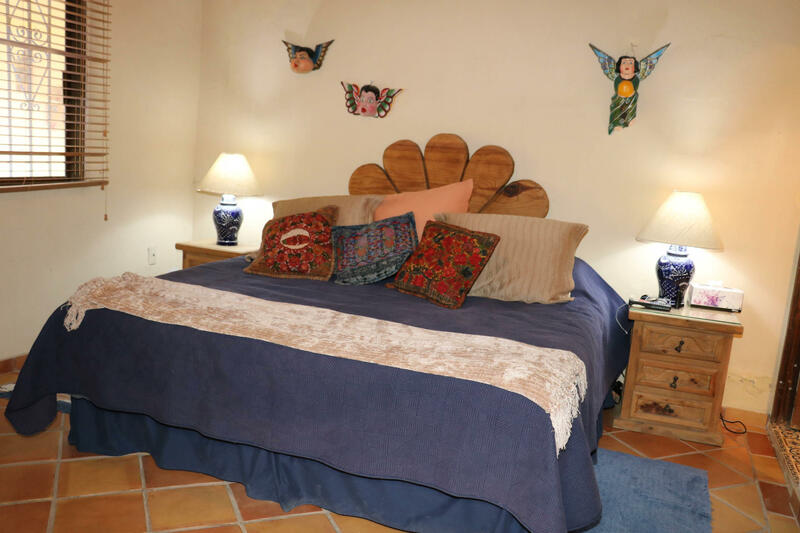 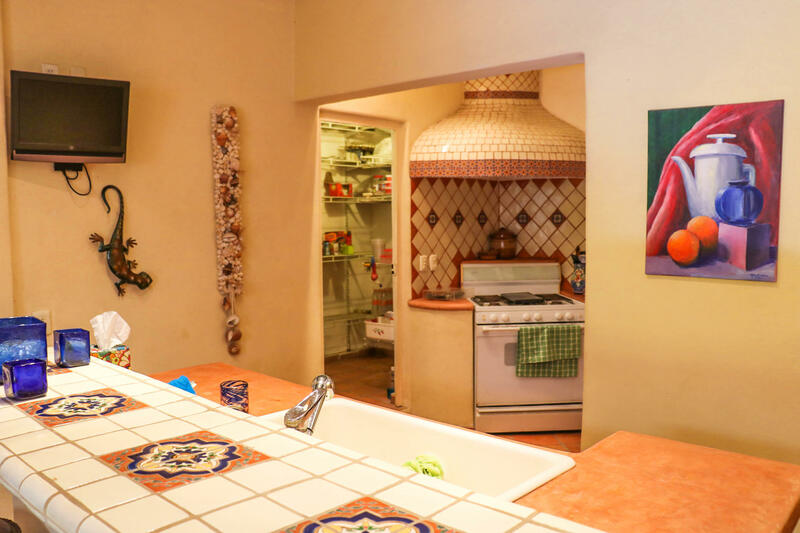 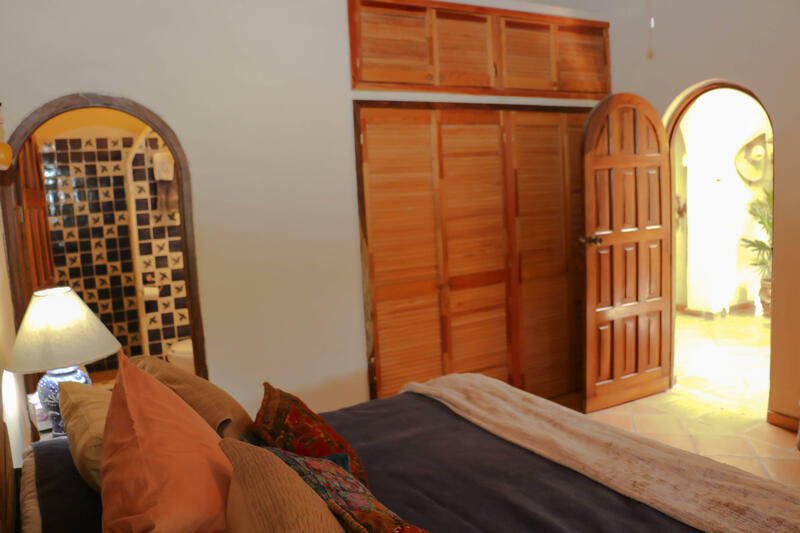 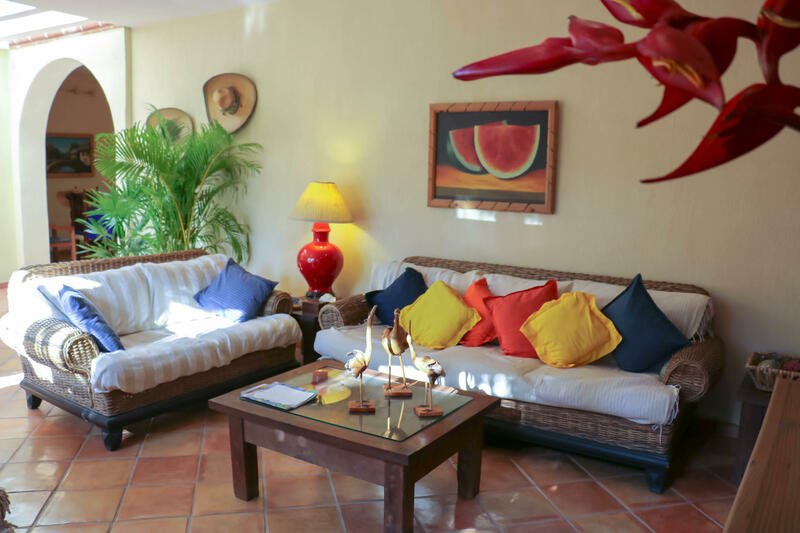 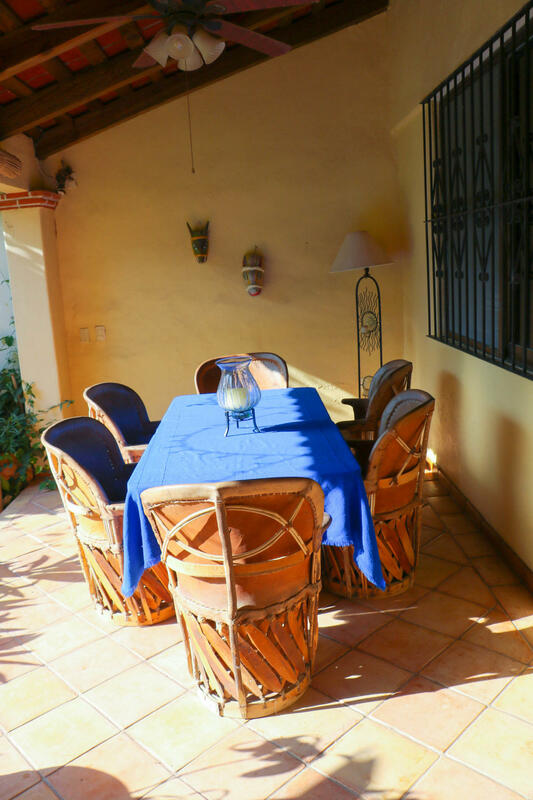 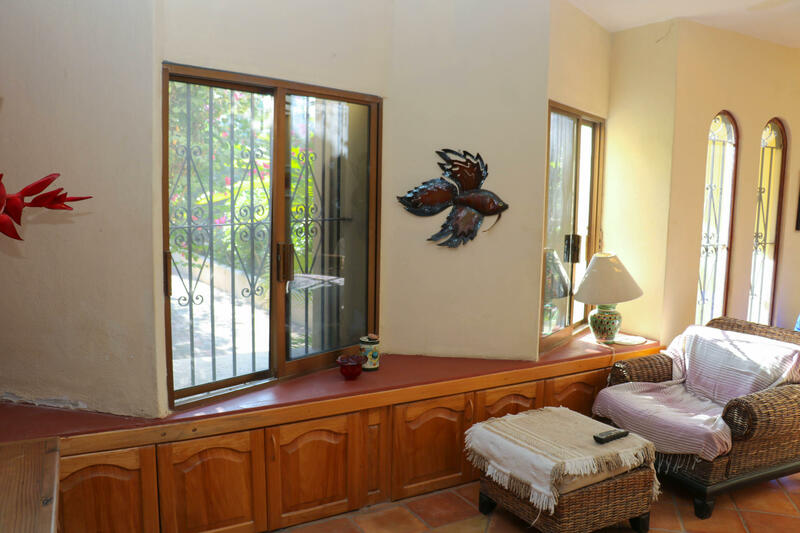 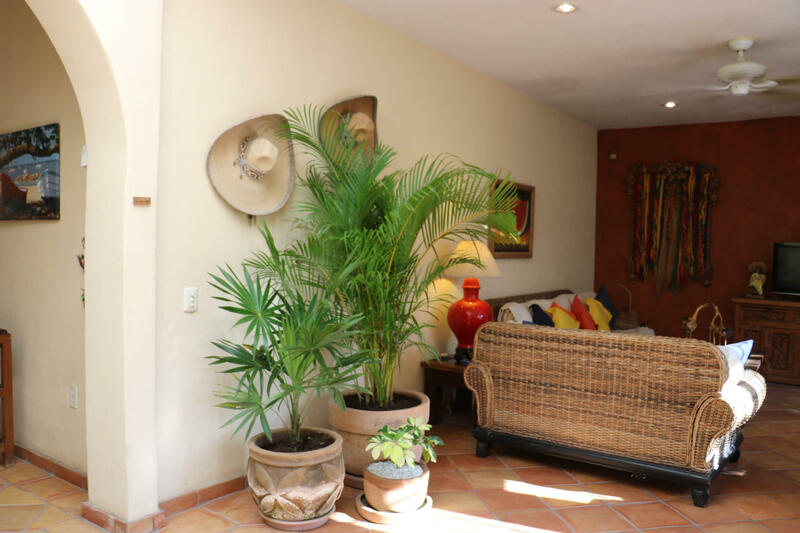 A well-designed home, Casa Alejandra is delightful and filled with personality and only 1/2 block to the beach. 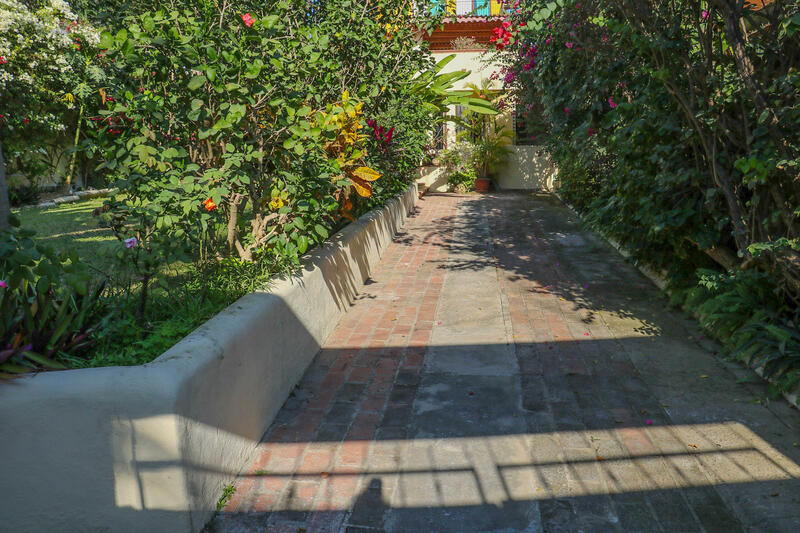 Nicely situated at the end of lively Lazaro Cardenas, where the bridge crosses the river into Centro. 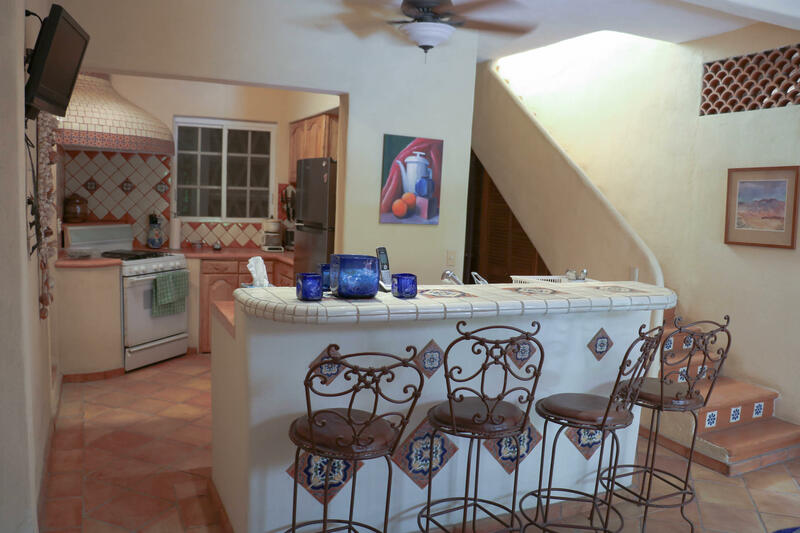 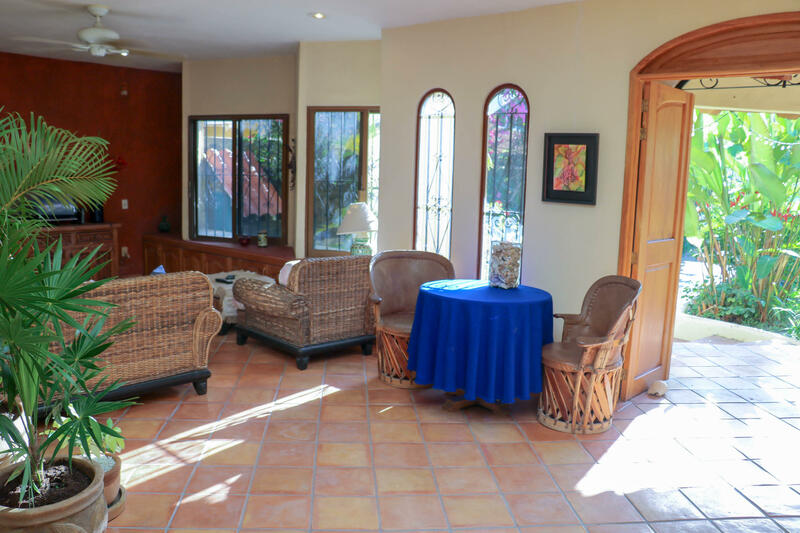 The beautiful classic Hacienda-style 3 bedroom, 2-bathroom home has a roof terrace to enjoy, nice vegetation and entertainment area with room for large pool. 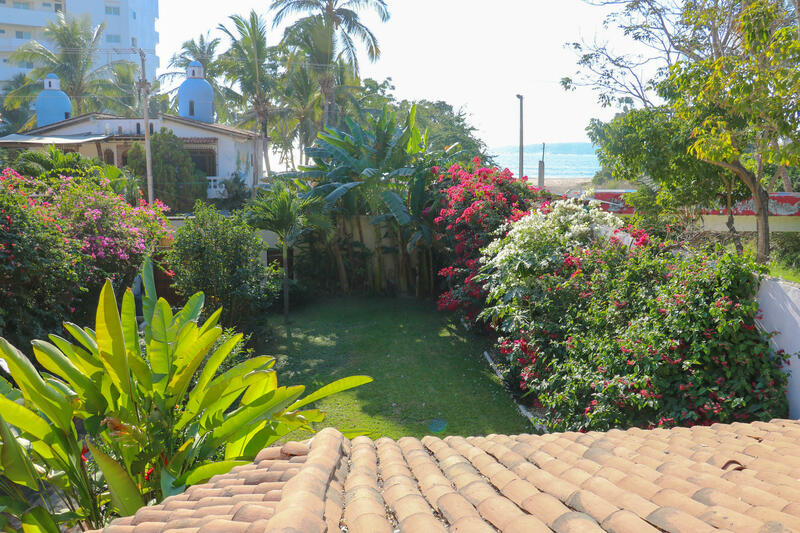 INVESTOR ALERT: Casa Alejandra is one level with unobstructed views to the ocean from the rooftop it sits on 483.72 M2 of land it is zoned C.U.C. 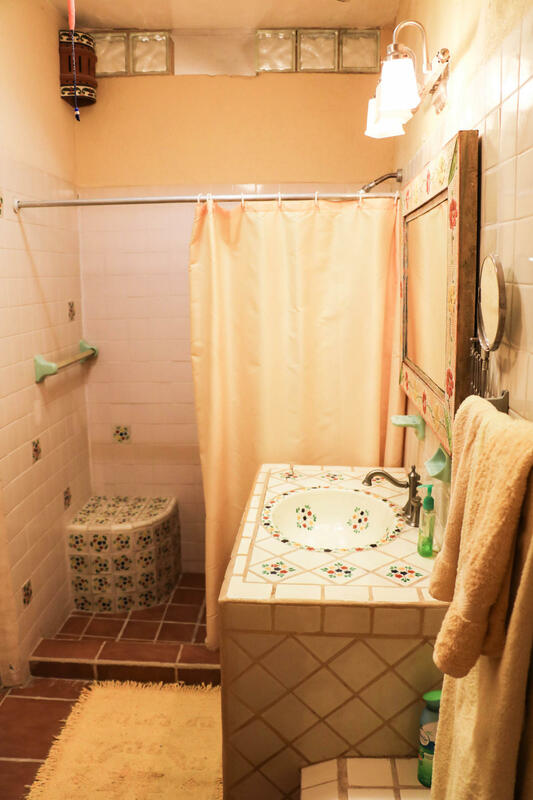 which allows for up to 6 levels. 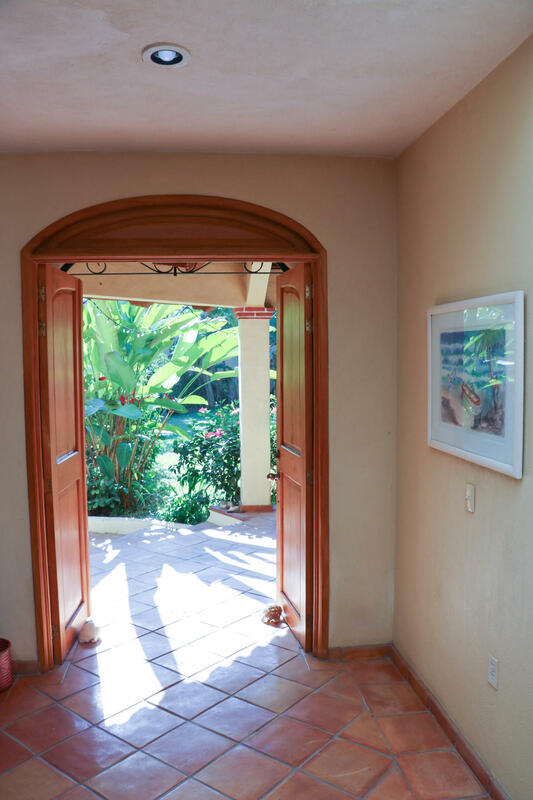 The property is perfect for a small condo development, boutique hotel or add another floor or two for separate suites. 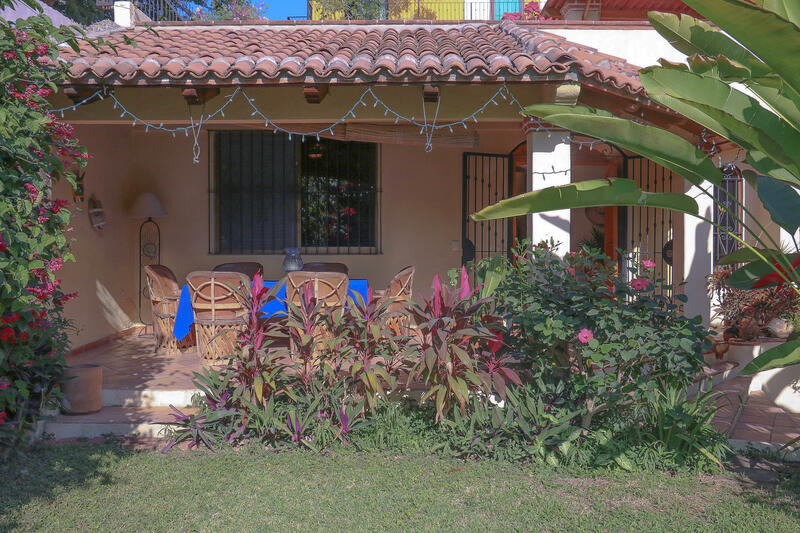 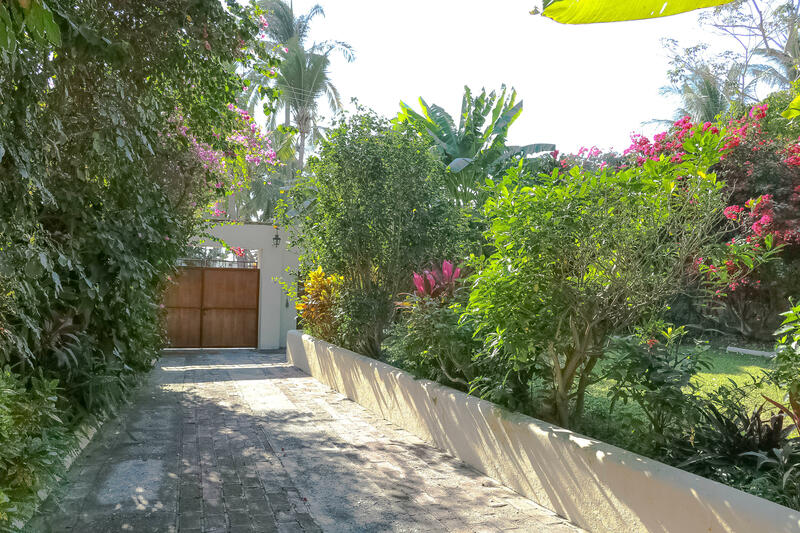 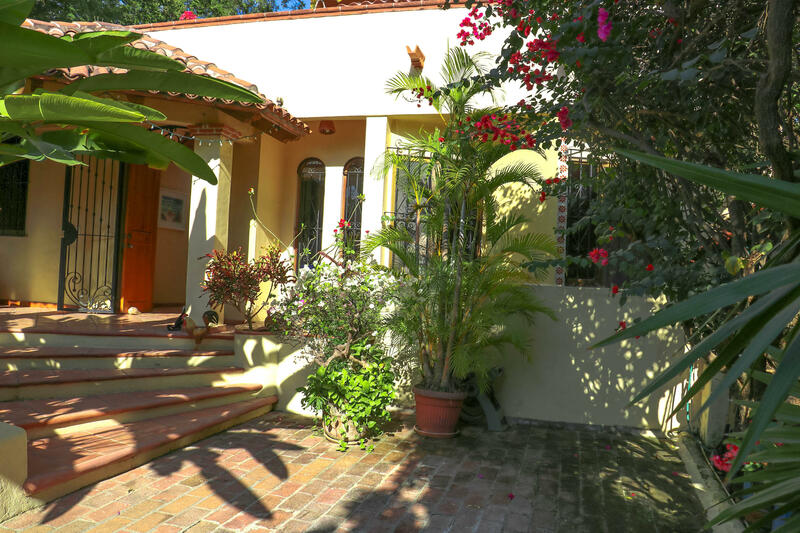 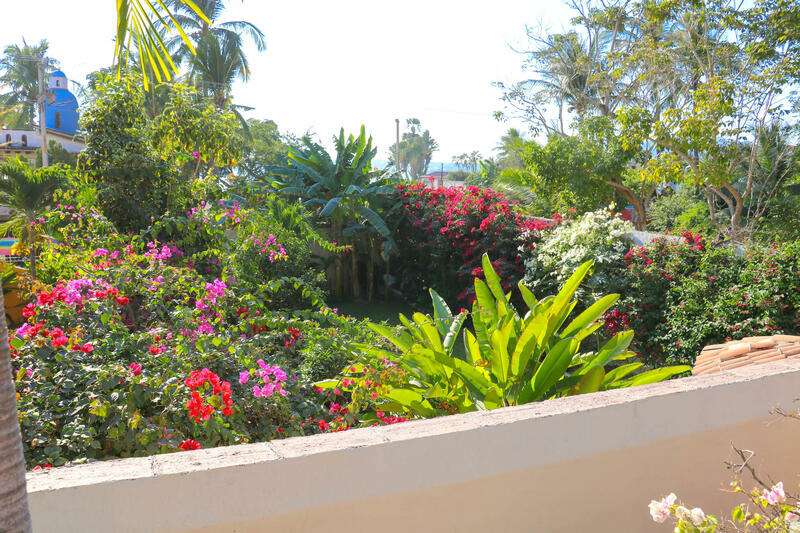 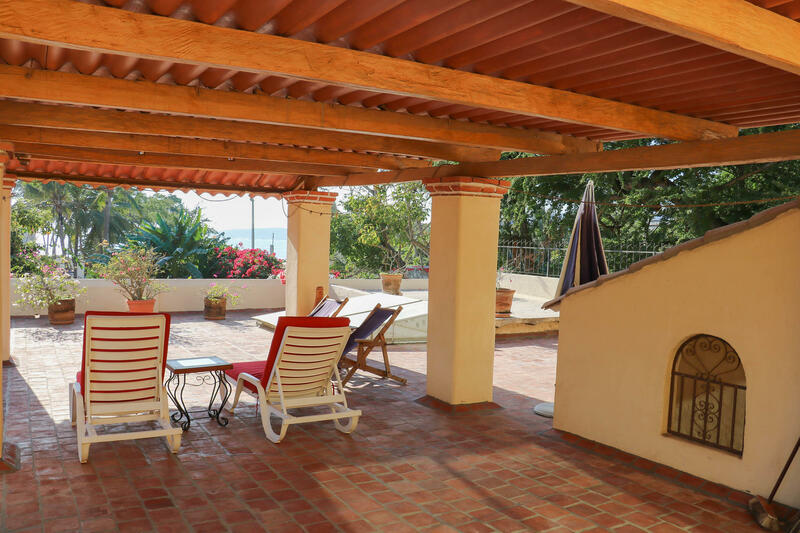 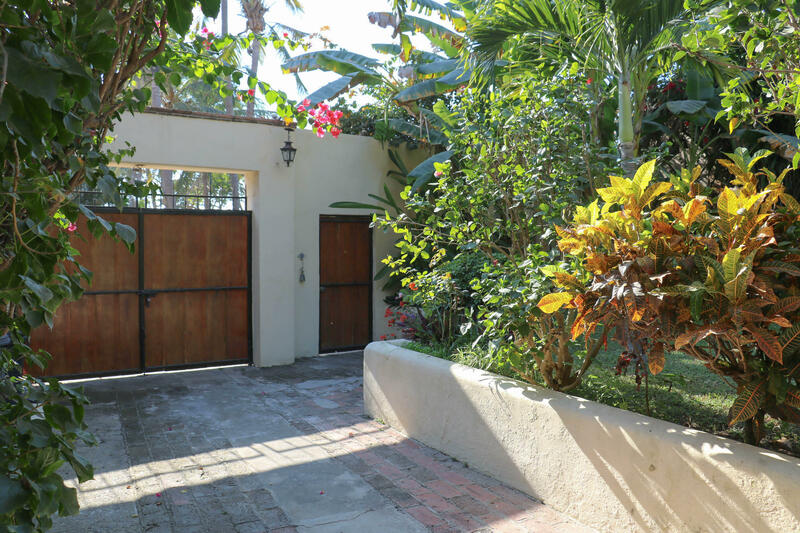 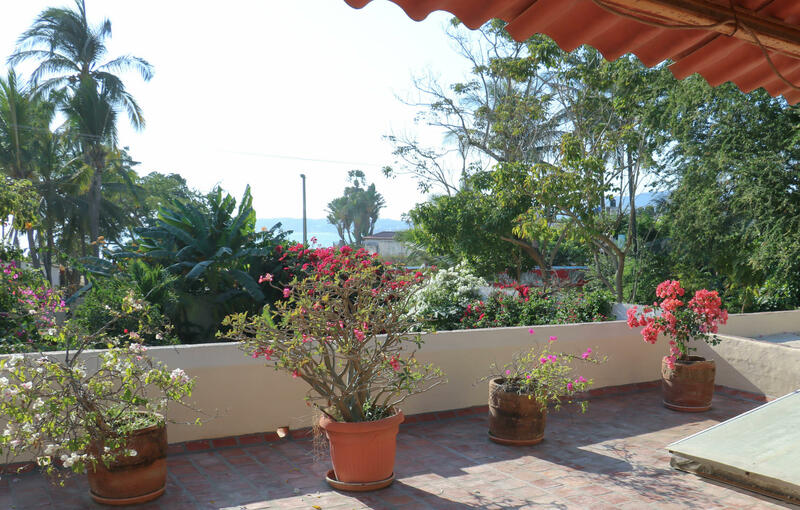 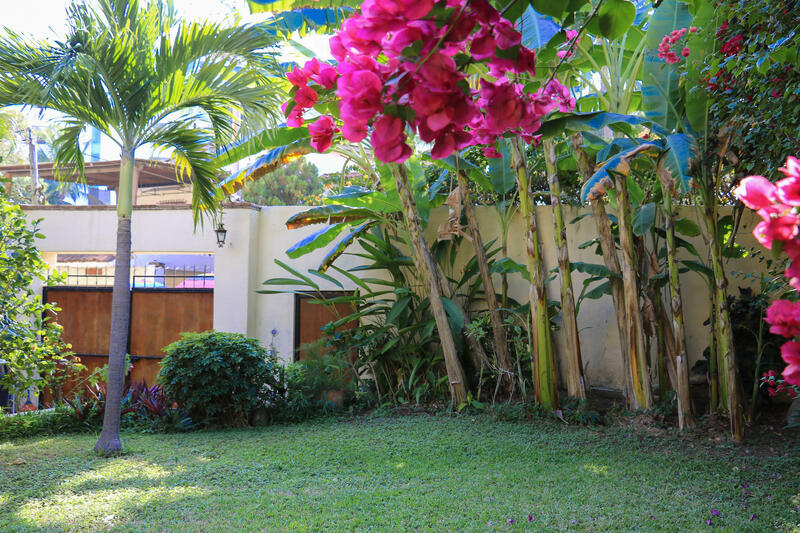 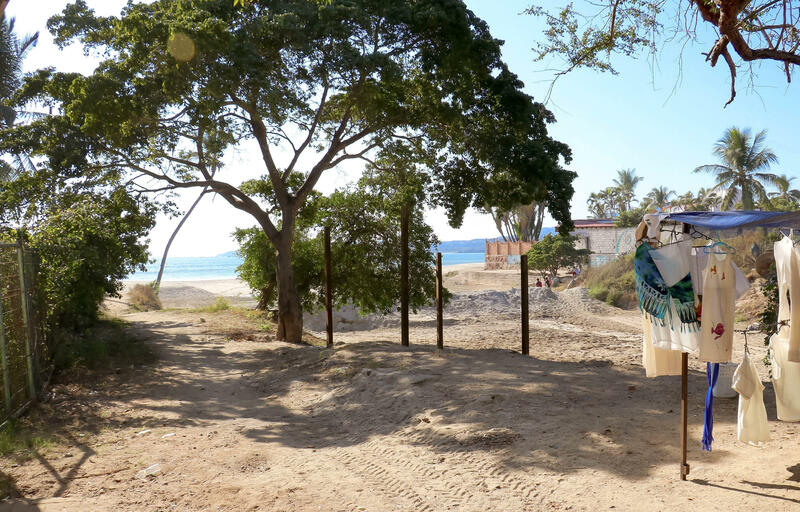 Whether you're searching for a little gem of a home in the heart of Bucerias in Zona Dorada, only Â½ a block from the beach, or a very savvy investor/developer you must have a look at Casa Alejandra. 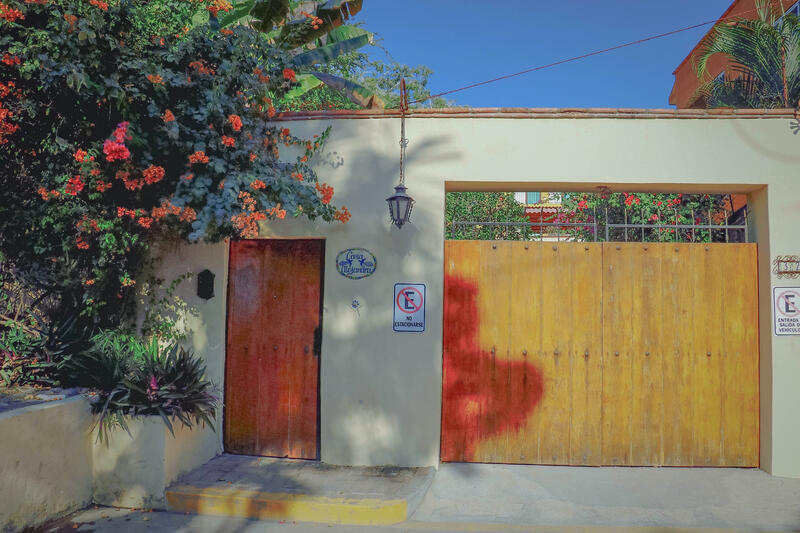 Across the street from the beach and close to art galleries, some of the region's great restaurants, the square in Centro and other quaint shops along Lazaro Cardenas, you'll never be wanting for things to do or places to go.